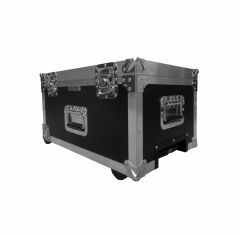 At Absolute Casing, we are never happy with less than perfection. 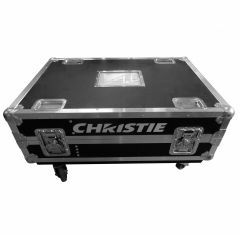 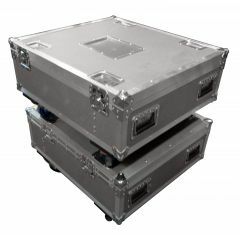 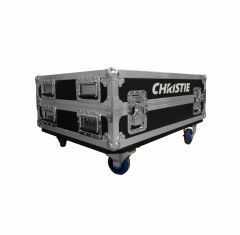 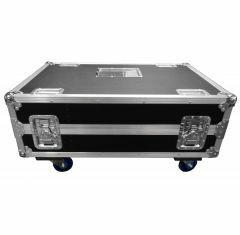 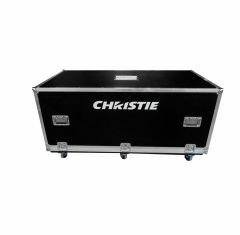 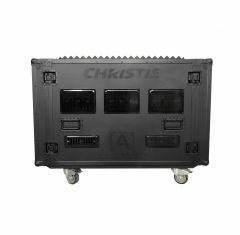 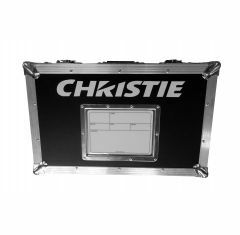 As specialists in bespoke casing you can trust that your Bespoke Projector Flight Case will go above and beyond your expectations. 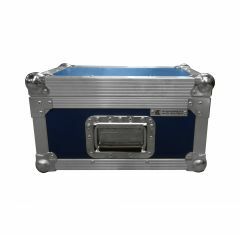 We design our bespoke cases to suit you: with the option of a range of high quality materials and furnishings, various colour options, foam fittings, internal storage options and screen printing.